Travel back to the 19th century and encounter a literary legend! Sweeney Todd has come back to England seeking revenge. After being falsely accused and convicted of a crime, Todd was sent to Australia for life. Now he's back and ready to get payback. 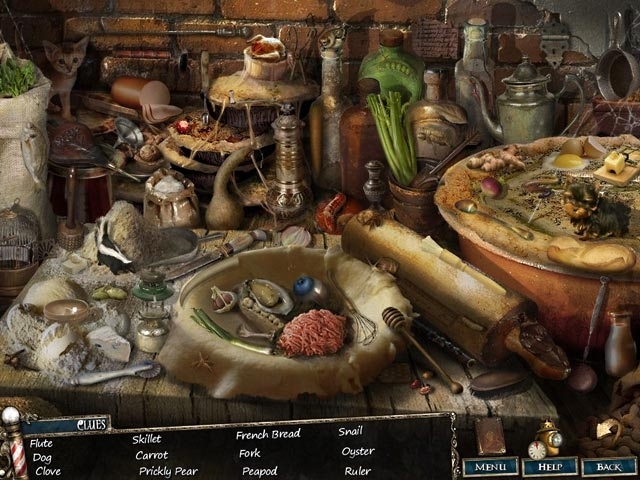 Use your Hidden Object skills to track down and stop the notorious killer and bring his operation to an end! 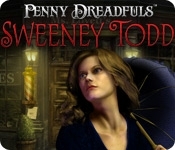 Find crucial clues and solve puzzles to piece together the mystery in Penny Dreadfuls Sweeney Todd.